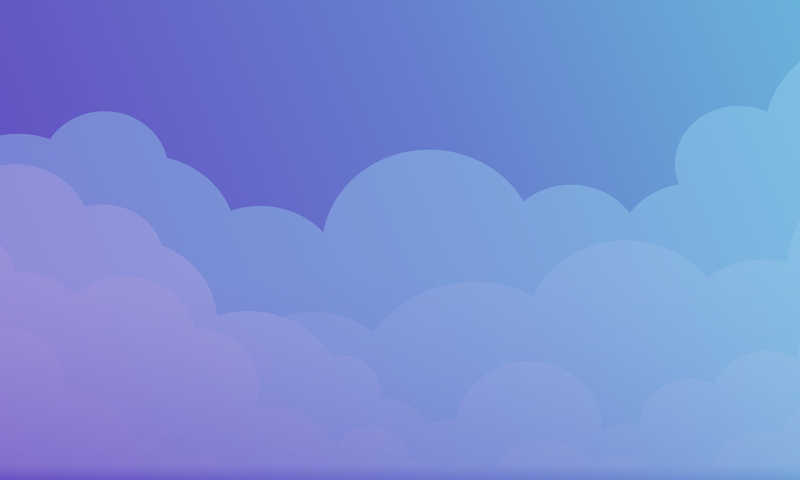 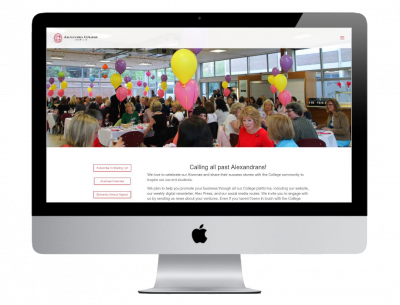 Go2web have worked with a variety of businesses over the last 20 years. 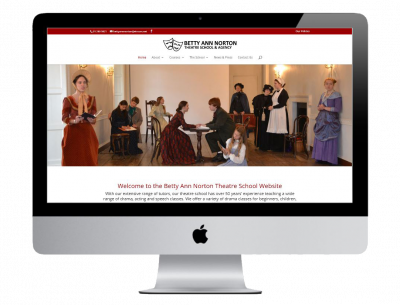 Below are a few of our recent web design projects. 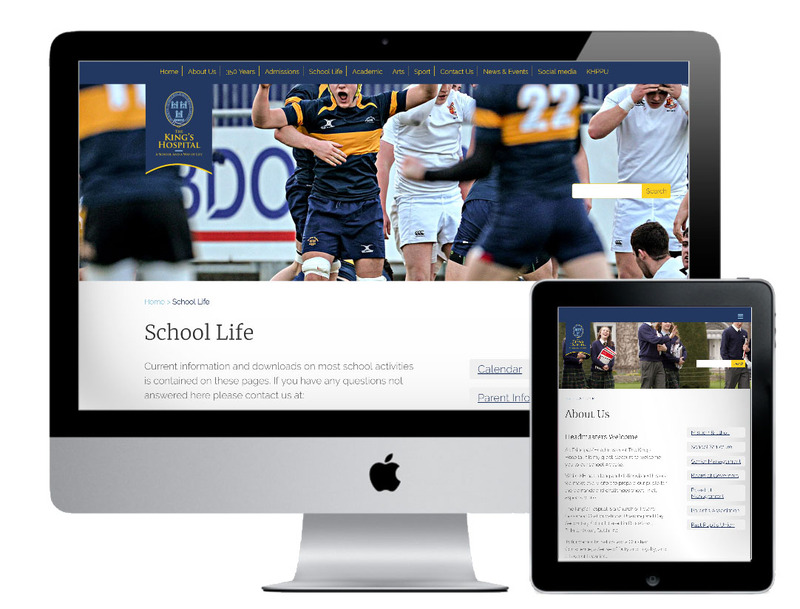 A school website can be a vital tool for teachers, pupils and parents. 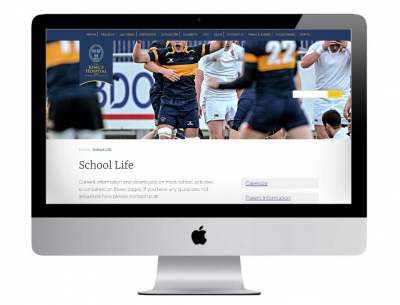 Our school web design service delivers a website where you can add school information, news, photo galleries, a calendar, online payments and much more. 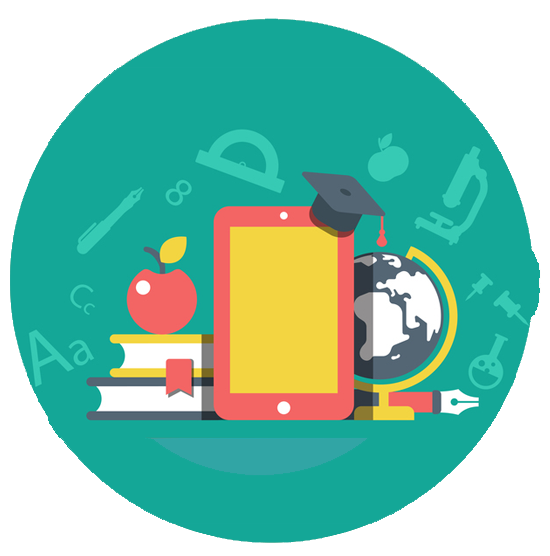 A membership section for teachers and parents can help with organizing and providing information. 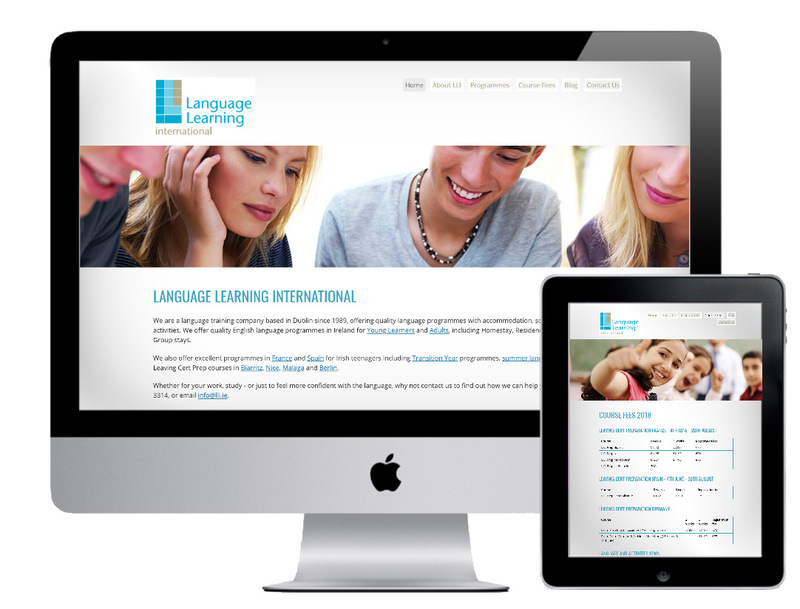 Whatever your requirements, the ability to publish information and manage content online quickly and efficiently can be achieved using Go2web school website design services. 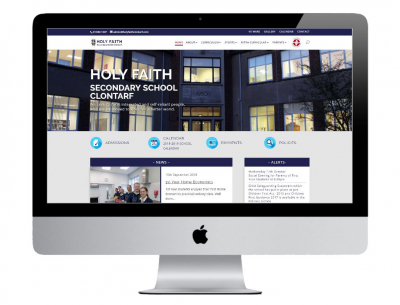 Our school websites are fully responsive, simple to edit and designed to enhance your online presence and reflect the values of your school. 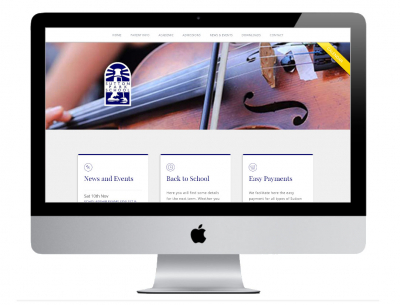 Our Basic School Website Design Service is aimed at schools that have less than 150 pupils. 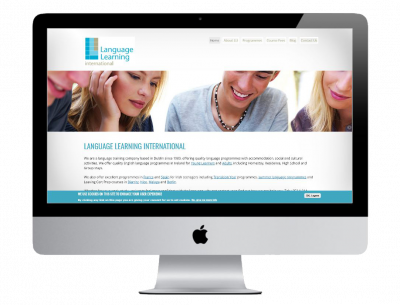 Our Standard School Website Design Service is aimed at schools that have between 150 and 400 pupils. 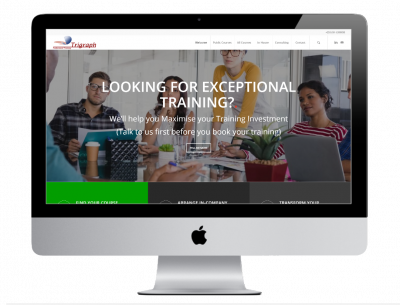 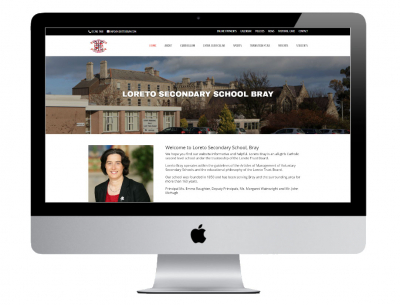 Our Advanced School Website Design Service is aimed at larger schools that have more than 400 pupils.